Vinyl Cutting uses secure servers and secure socket layer (SSL) data transfer for strong encryption of all customer information. Entering a secure area on our site switches on the padlock (bottom right-hand corner of your screen). In your address bar you will see global.host added to 'http' indicating encryption of data. This means personal data entered at our site cannot be intercepted and read by a third party. Vinyl Cutting undertakes to treat your personal information in accordance with this Privacy Code. ·	treating customer information responsibly. We may from time to time email news on our special offers, features and services.You can opt outof any such communication from Vinyl Cutting—click on Choice/Opt-out. 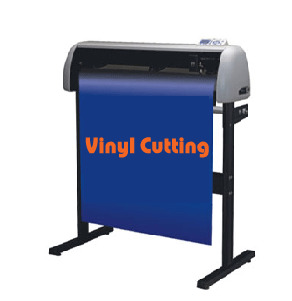 Vinyl Cutting may collect non-identifiable, statistical information regarding the pages you visit on our site. We may from time to time conduct Customer Surveys with regard to customer satisfaction, purchasing and demographics. Identifiable information is not requested. Surveys help us improve our service. If you have any questions about Vinyl Cutting, personal information online or our Privacy Code, do write to or email us. Cookies are identifiers placed on a recipient computer's hard drive via a visiting browser. Cookies simply make it possible to personalise your view of our site on return visits and save you time during checkout. To enjoy the benefits of a Registered User, your browser must be set to accept cookies. 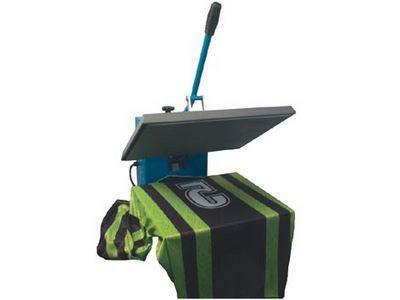 On any sale or acquisition of Vinyl Cutting or its assets, any consumer information in the possession of Vinyl Cutting at that time may be transferred to the purchasing or acquiring company.